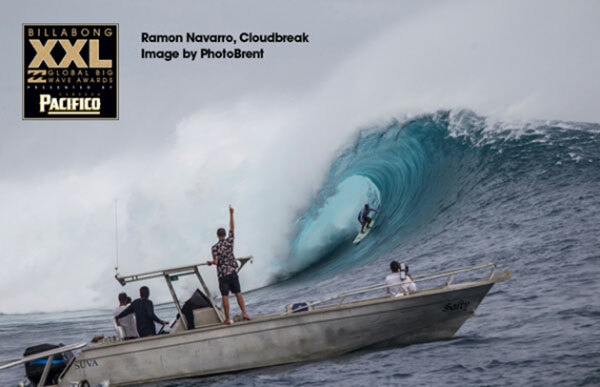 A look inside the 2012 photo annual, available on iTunes. The point going mad on the Gold Coast. The ASP has a new CEO—Paul Speaker, and yesterday he announced the ASP’s vision for the future of professional surfing to a cadre of surf media reporters.